Razor burn is a frequent issue which we come across more often. Its effect is not that much comforting for me. Not only me but also other people find it irritating and throbbing. My little sister for the first time used razor to clean up her unnecessary hair. After that she came to me and told me that her hands, legs, armpits are burning excessively. She asked for a speedy and easy relief of this burning problem. Most important thing that requires your attention is that you are using blade and that’s why you must be very careful about the matters of the hyper sensitivity of your skin. Not only you are plucking all of your hair but also scratching out a lot of skin. Obviously this is the main reason for such soreness and annoyance. Sometimes you will see, after using razor some people don’t feel a pain and some goes through lot harshness. It’s because skin type varies with people. Razor burn is the situation which occurs after you use straight razor blade on your skin to pluck out all the unnecessary hair. Skin starts to burn after 5 minutes of using the razor blade or after pouring water it starts itching. This is because you are taking off all hair against your skin. Sometimes after a while the irritation is gone. But there are people whose skins are very sensitive. Sometimes red rash occurs after using the razor. It’s because of razor. Razor burn is not that severe. But the severity is the development of razor bumps. Most of the time razor burn occurs due to unseemly procedures of shaving. After an improper trial your face, neck, legs, armpits and also bikini areas burn a lot. Razor burn causes inflammation and itching problem. In most cases it is seen that girls face this dilemma a lot. Hyper sensitive people actually face this problem. If you use a dull blade in your razor or you forced hardly against your skin while shaving there must occur some red bumps. So, you must learn the proper techniques of shaving. There are difference between razor burn and bump. The solutions are also a bit different. To get rid of razor burn you need to adopt many techniques. Below all the techniques are given in different categories. After you use razor it is important that you give your skin some time to heal the wounded part. If you use the razor frequently than your skin won’t get any time to recover. So, try to stop shaving twice in 2-3 days. It will be better if you shave after 4-5 days. For men it will be wise for them to use any time of antiseptic item. Every time you use razor make sure you are keeping it clean. If you are having red bumps and again using dirty razor, it means you are making it worse. Already you are attacked by bacteria and after using nasty razor you are adding up more to it. Your razor need to be sharp and must contain one blade. If it is dull than you have a chance of razor bumps. Dull razor can cause very serious skin dilemma which sometimes becomes life threatening. Life threatening issue is quite rare but why take the risk if it can be prevented easily. By using shaving gel or cream your hair may be soften to shave away. After applying gel or cream, wait for a few minutes. 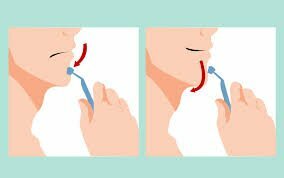 Than by using small and clean stroke you can avoid razor burn. Use cold water after you shave. This will give you instant relief of burning. Cold water seals the pores of the skin. When you shave try to follow your hair grown pattern. Don’t shave against your grown hair. It will cause much irritation and also razor bumps. Remember one thing uneven skin can increase razor burn. Try to exfoliate your skin regularly. If possible use cleanser brush, or sponge and also some good quality exfoliate pads. Sometimes it is seen that if we follow the natural hair grown pattern, there remains some of it on our skin. That is why we tend to clear it up by going against the natural hair pattern. Try to be careful in this matter. Longer hair can cause serious problem. I once tried to shave the longer hair all at once by doing backstroke but what I got was horrible. There were many scratches and cuts on my legs and it was quite an unseen situation. So it concludes that if you are going against your natural hair grown pattern, try to take small strokes at first by shaving through your natural hair pattern. And you will notice you will have less hair then go against your hair pattern. This won’t cut you or irritate you a bit, I promise. Aforesaid matters are the post-shaving precautions. These must be taken into account. First of all give your skin some time to breathe. Do not wear tight clothes on the razor burn areas. Your skin pores need to breathe freely. As fast as your skin gets some oxygen it will heal soon enough. Try to give oxygen to that area to heal quickly. 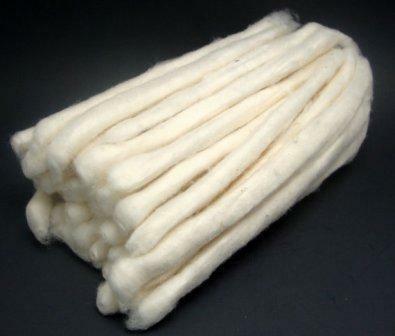 Choose cotton fibre to get rid of razor burn inflammation. Synthetic fibre will create much irritation. Also try to wear cotton bikini or cotton underwear if razor burn occurs in your bikini line area. Third most effective way to get rid of razor burn fast is to use cold compress in those affected area. This will soothe the razor burn. 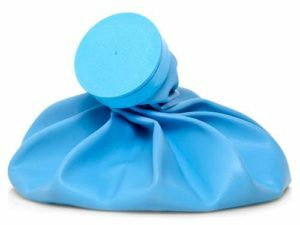 Apply cold compress thrice a day or you can use it whenever you are going to washroom. If possible daily apply moisturizer to soften your skin. Harsh skin itches a lot and it will create redness to brownish area on the skin. By applying moisturizer help to reduce the razor burns. 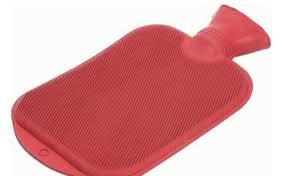 Use hot compress for about 5 minutes. This will diminish all the germs which reside due to razor bumps. You can use any antiseptic cream to lessen germs. Traditionally we use a lot more things to get rid of razor burn fast. This is my razor burn solution recipe (taught by my aunt). 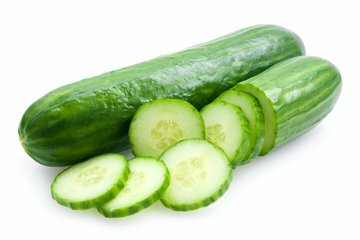 Make a paste of milk & cucumber. Keep in your fridge some cucumber puree. Take 1/3 cups of milk and 1 cups of cold cucumber puree. Make a smooth paste with it. Then again keep it in refrigerator for 10 minutes and use it after shaving. The cold cucumber will help to reduce the irritation. Take out the gel from the leaf and keep it in refrigerator. After 20 minute take it out and apply onto the affected area. Keep it on your skin for about 10 minutes. After a while wash it with cold water. 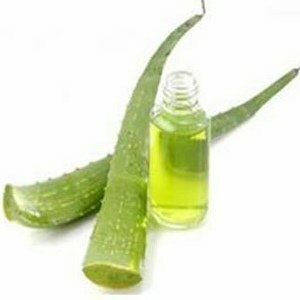 Aloe Vera contains such essential healing power which will eventually soothe your skin from razor burn effect. Hydrocortisone can also be used to reduce the inflammation of razor burn. It also helps to soothe the wound. 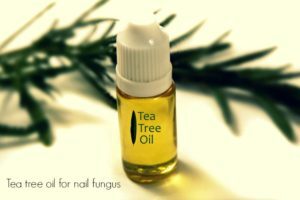 As it helps to reduce the inflammation it also works as a remedy for itching. Apply the cube after each time you shave your unwanted hair. Application of this will reduce down your inflammation. Try to repeat the process 2-3 times a day. Take 2-3 aspirin tablets. Crush it with little drops of water. Make a paste out of aspirin and then apply it onto your affected area. This is a quick remedy. It will help your irritation to slow down to a greater extent. 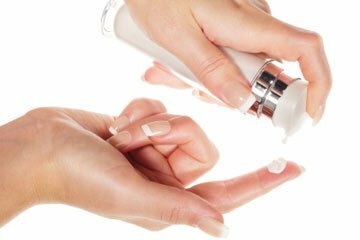 Apply this 1 times a day to reduce razor inflammation. It’s one excellent solution if you are having razor burn issues. After each time you shave spray the solution onto your shaved areas. It will lessen the burning sensation and also it will help to reduce down the redness. It would be better to keep the solution to fridge to get better result. Sour cream is another natural ingredient which has so many benefits. Below is one solution which was provided my grandma. Add with it 2 tablespoon of honey and 1 teaspoon of witch hazel or apple cider vinegar (anyone). Keep it in the fridge for about 30 minutes. After that, apply the solution to your razor burn areas. 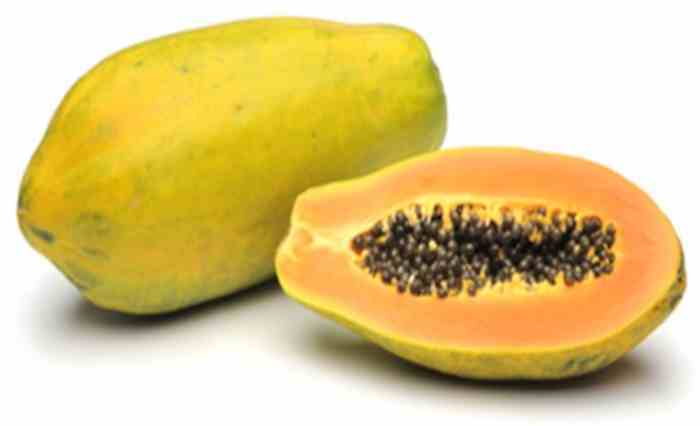 It will definitely reduce down your irritation and will also help you with redness on skin. The home remedies are the ways which I have already used many a more time. You can also use all these remedies to avoid any soreness.